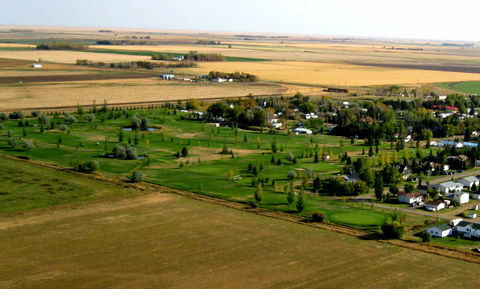 The Rolling Hills Golf and Country Club is a nine-hole course with manicured grass greens, well maintained fairways, and a full service club house. The course is designed with men's and ladies' tee boxes, a combination of water and sand hazards with some of the best greens in the area. The club runs juniors', men's, ladies' and mixed leagues as well as a number of club and open tournaments throughout the season. 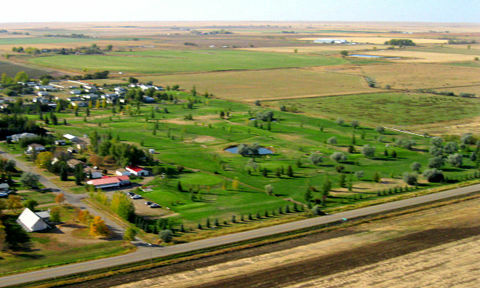 The club also supports a junior golfing program and offers the course and equipment for local school use at no charge. 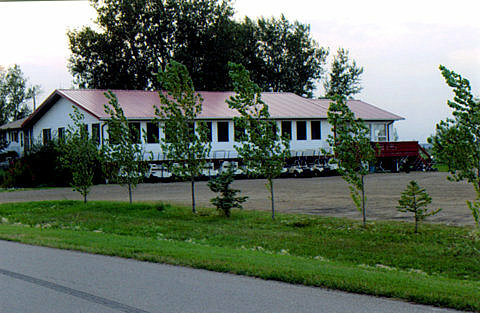 A variety of membership options are available for purchase, and walk-in bookings are usually accepted. 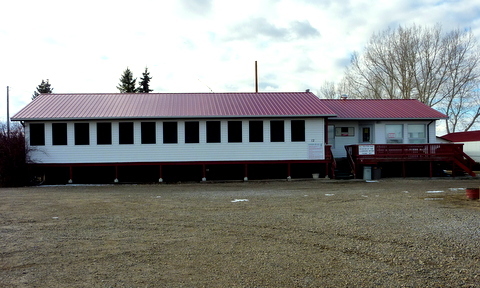 The fully-licensed clubhouse restaurant offers everything from light snacks to delicious home-cooked meals and is a very popular lunch destination during the season. Take-out options are available and phone-in orders are ready to go when you arrive. The restaurant supplies all the catering and beverage services for tournaments and corporate events, as well as general catering for hosted and outside functions. 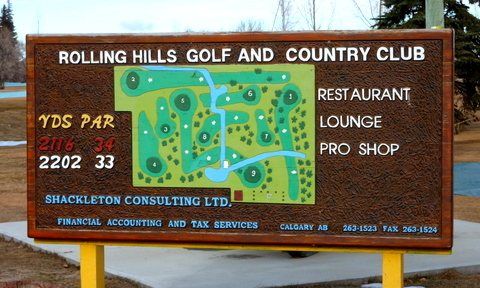 The Rolling Hills Golf & Country Club has become a popular spot to host corporate and family golf events. The ability to book group tee times on relatively short notice, the exceptional quality of the course and great service at the clubhouse all combine to create a first-class experience in a relaxed and friendly atmosphere.